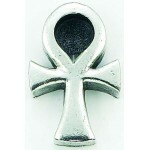 Lovely Ankh metal candle holder is designed for mini taper (chime) candles. 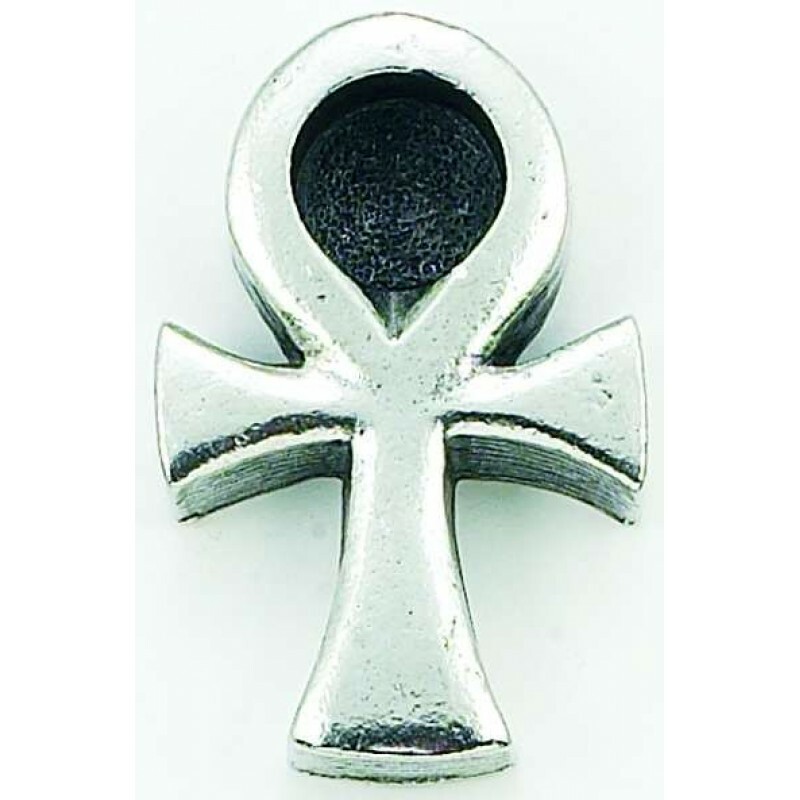 Perfect for small taper spell candles, these cast metal candle holders are great for travel or spell use. 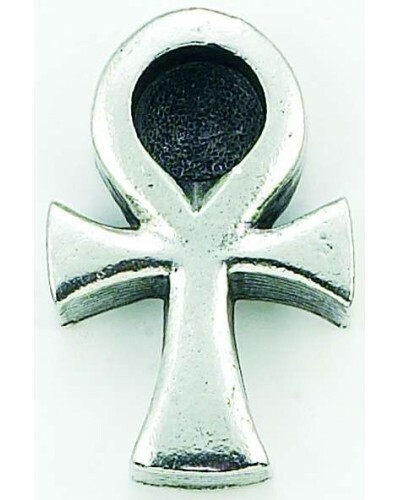 Item Number: BN-6905AK | Approximate Size (Inches): 1.25 wide x 1.25 deep x 1.25 high | Approximate Shipping Weight: 0.50 lbs.